Nepal has been shining in international pageant scene this year. This year’s third pageant win for the country was bagged last night, on Wednesday, in Myanmar. Dikpal Karki has done it for Nepal. 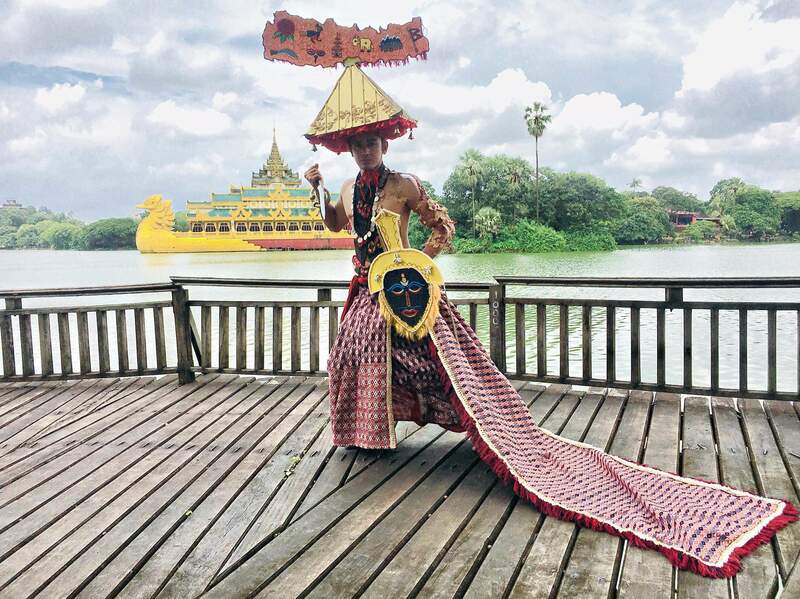 He became the first ever title winner of Mister Model of the World in the finale of the male pageant that took place at Yangon National Theatre in Yangon. Apart from the main title, the 29-year-old model-actor’s national costume was also chosen among the three best national costumes in the competition. A total of ten delegates took part in the competition this year that took place between August 29 to September 5. 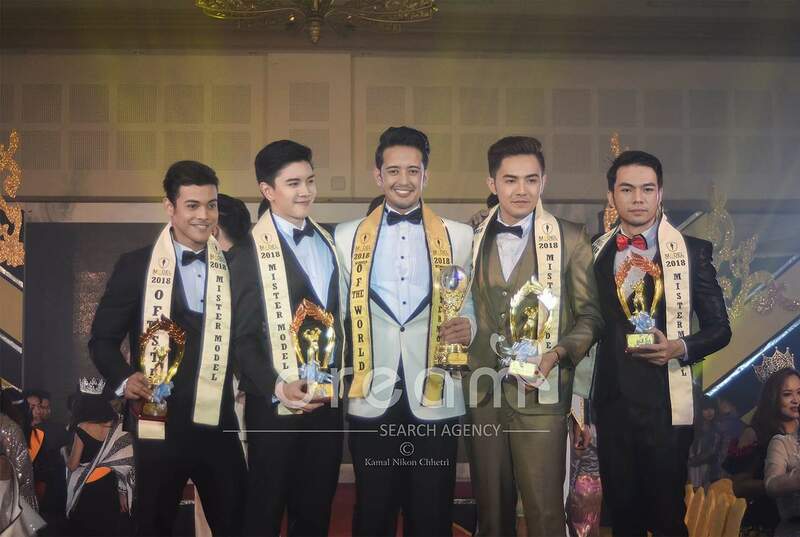 Maku Espelita of the Philippines, Thailand’s Nut Suksam-ang and Indonesian delegate Awi Chin were announced Mister Model of the Planet, Mister Model of the Globe and Mister Model of the Earth, respectively. On the other hand; India’s Dipankar Talukdar and Myanmar’s Phyo Wai Aung were able to bag the titles of Mister Model of the Star and Mister Model Continental. Also a veterinary doctor by profession, Karki had made his cinema debut with ‘Rang Baijani’ in 2015. He then played the lead role in 2016 cricket-based film ‘Champion’. He had won the title of Mister Grand Nepal 2017 last year and represented the country at Mister Grand International. In 2009, he had won Mr. Kathmandu and three years later, in 2012, he won the first runner-up position at Manhunt International Nepal. He had also represented Nepal at Mister Global 2016. 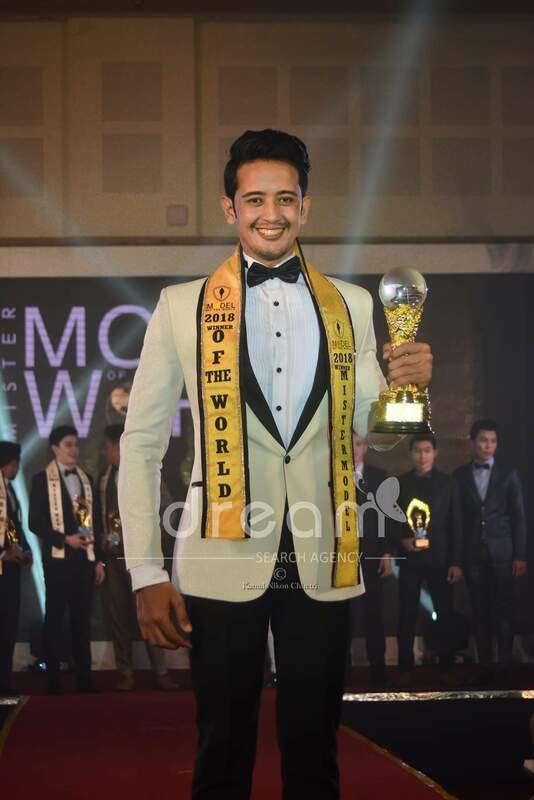 Earlier in June this year, Kaushik Prasai had won the title of Mister National Universe 2018 in Thailand. And in July, Yunita Khatri became the Miss World Diversity 2018 in Dubai. In last quarter of the year, Nepal will be competing in several international pageants including the biggest ones – Miss World and Miss Universe. Hopefully, Nepal will be able to create history in those competitions as well.